Retro prints are great sentimental gifts. 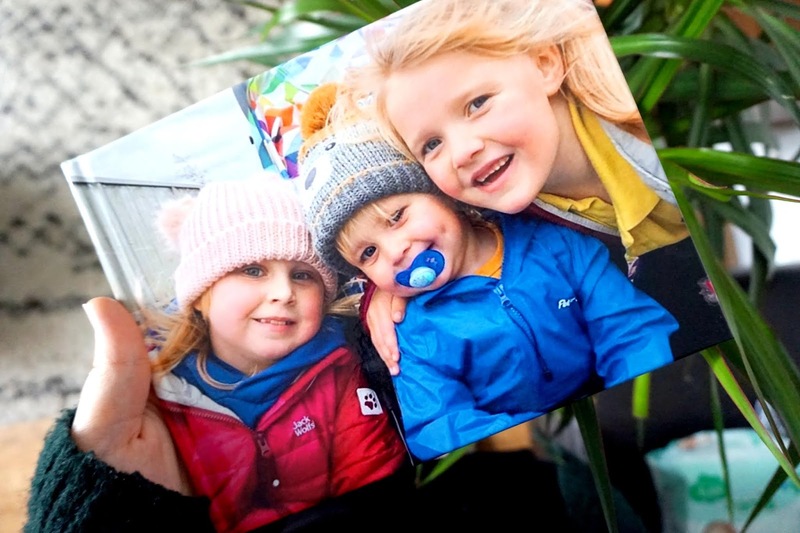 You could make a scrapbook using some retro prints that you can order from ASDA photo. Print both of your favourite memories and still them in a scrapbook or a good quality book so it can last for years. If you're not wanting to 'hide' the photos, you could also put them in a frame, there are many frames out there these days that fit retro sized prints in them. A canvas print is always a great gift for anyone, it's always appreciated by the person you are gifting it too. 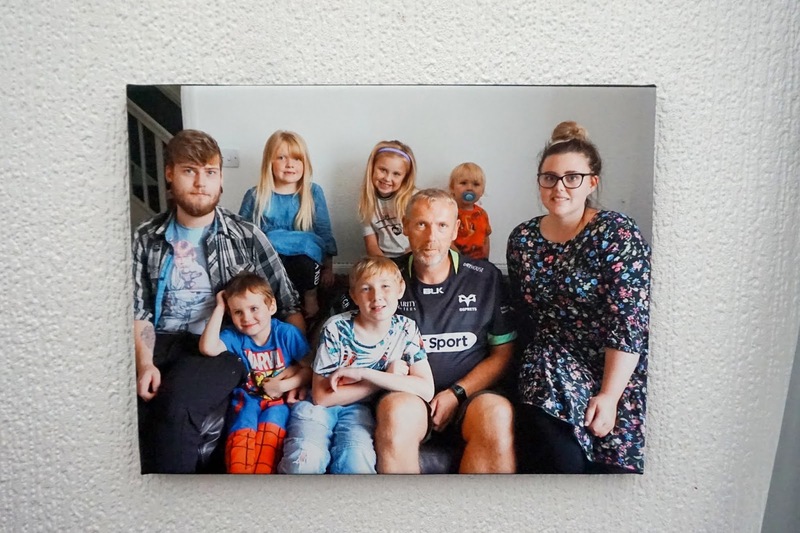 ASDA Photo print canvases and there's a great choice of layout you want to your canvas, you can choose from a single photo to a collage photo, where you can add multiple photos onto one canvas. 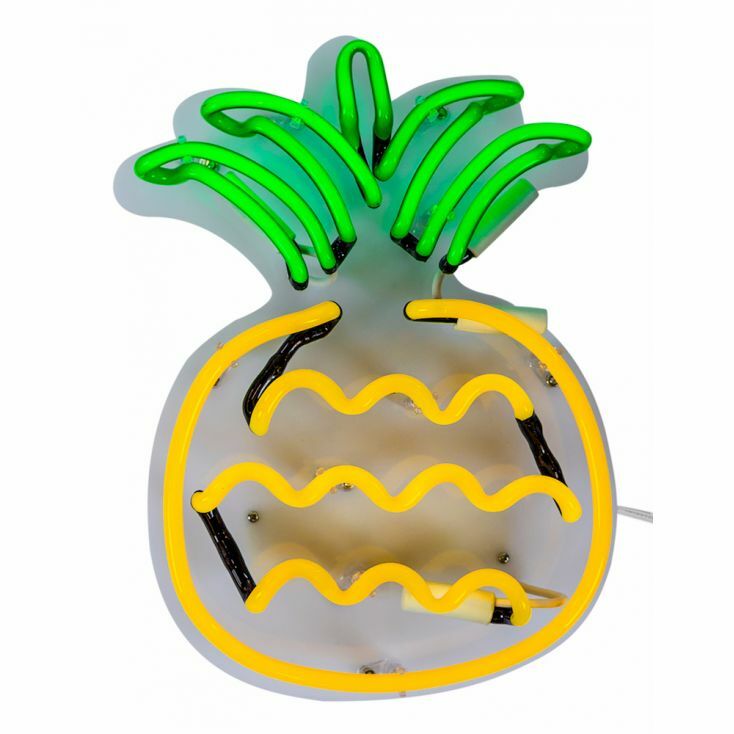 If that special person in your life loves unique gifts then they will sure love this Pineapple Neon Light. It will be a great touch of colour and light into any room of the house, whether it's placed on the wall in the hallway or an additional touch on the wall for extra colour in the bedroom. Anywhere it goes, it will sure add that extra colour in a blank room/blank canvas wall. 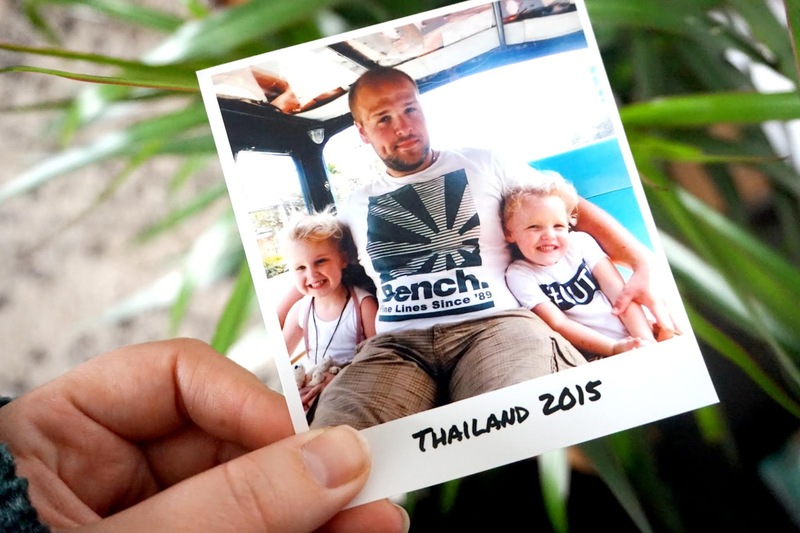 Great alternative to a traditional photo album. Photo Books are great to edit words and photos when you are ordering. ASDA photo is a great choice to order you photo books, editing was easy and quick, as well as affordable prices. You can personalise the front and back cover. They are also great quality, quality to last. Choose all of your favourite photos and stick them into one photo book. - We were gifted items mentioned in this post.